The MRC Unit in The Gambia (MRCG) is one of two research units established in sub- Saharan Africa by the Medical Research Council UK and is the MRC’s single largest investment in medical research in a low and middle-income country. MRCG represents a unique concentration of scientific expertise and high-quality research platforms in the West African region. The Unit’s investigator-led research is underpinned by the combination of excellent laboratory facilities and easy access to the field with well-defined populations that are highly supportive of our research, excellent clinical services, rigorous ethical procedures and the ability to deliver GCP-compliant clinical trials. MRC’s mission is to deliver innovative, world-leading research aimed at reducing the burden of illness and death in low and middle-income countries, supported by an enabling research environment. The MRC unit also wishes to transform the outputs and outcomes of the MRCG’s research, using a variety of mechanisms, into changes in health practices and policies that maximise the health and economic impact of research. To address health issues of priority in low and middle-income countries by strengthening partnerships and engagement with a range of stakeholders, including the people and the Government of The Gambia and the West African Region, funding partners and research collaborators. 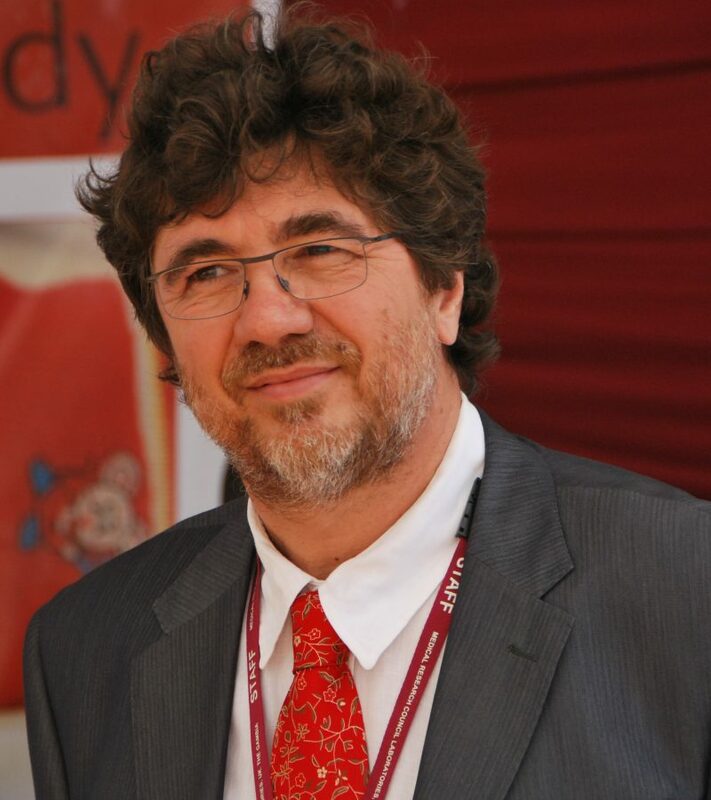 Prof. Umberto D’Alessandro (MD, MSc, PhD) has a long working experience in Africa, first as a clinician (Benin and Kenya) and later as a clinical epidemiologist (The Gambia). He has been involved in malaria research since 1990 when he carried out the evaluation of the Gambian National programme on insecticide-treated bed nets. He joined the Department of Parasitology at the Institute of Tropical Medicine, Antwerp, Belgium in 1996 where he was, until the end of 2010, the head of the Epidemiology Unit. There, he developed a research program around three themes: antimalarial treatment, including drug resistance, malaria prevention, and the P. vivax in vitro cycle, implemented in several malaria endemic countries, e.g. Uganda, Burkina Faso, Benin, Vietnam, Peru, etc. In 2011, he joined the Medical Research Council Unit The Gambia (MRCG) as theme leader of disease control and elimination. In January 2014, he was appointed director of the MRCG and professor of epidemiology at the London School of Hygiene and Tropical Medicine. His research program on malaria at the MRCG is built around questions related to malaria elimination/eradication. Anna Roca (PhD) is an infectious disease epidemiologist with significant experience leading research groups in Southern and Western Africa. 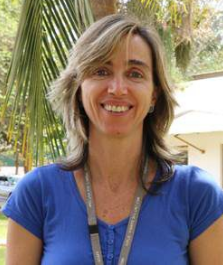 Dr Roca is the Disease Control and Elimination Deputy Theme Leader at the MRC Unit The Gambia and a MRC UK Program Leader. Dr Roca leads an independent line of research focused on the dynamics of bacterial infections and how these dynamics are modified by public health interventions. To understand how bacteria are transmitted to the neonates and design novel interventions to block neonatal transmission are her main research priorities. Her research portfolio includes the evaluation on how new intervention impact on antibiotic resistance. She has served in several international pneumonia experts groups; including WHO, BMGF, Global Burden of Disease and Decade of Vaccines. Hawanatu Jah (MD, MSc) is a specialised Obstetrician & Gynaecologist of German/Sierra Leonean background. After completing specialty training in Germany, she ascertained an MSc in International Public Health (Planning and Management) at the Liverpool School of Tropical Medicine (LSTM), UK. 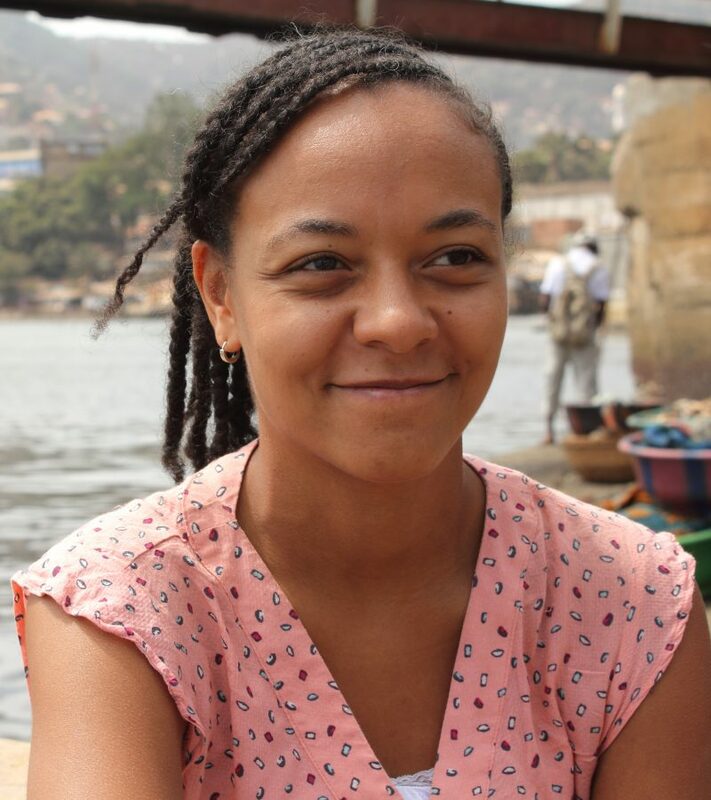 Previously, Dr Jah setup and coordinated the first ever paediatric Ebola isolation centre in Freetown, Sierra Leone at the peak of the epidemic in 2014, and for several years has lead a Community Based Organisation “Paupers’ Kitchen & Clinic” which provides free meals, education and healthcare to the poor and disable in Bo, Sierra Leone. 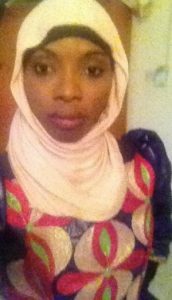 Since July 2018, she is the PRECISE Clinical Study Coordinator in The Gambia, based at the MRC Unit The Gambia (MRCG) at the London School of Hygiene and Tropical Medicine (LSHTM). She is passionate about saving women’s lives and improving health in Sub-Saharan Africa. Her main interests are perinatal mortality and morbidity, health systems strengthening, and capacity building in Maternal and Child Health. 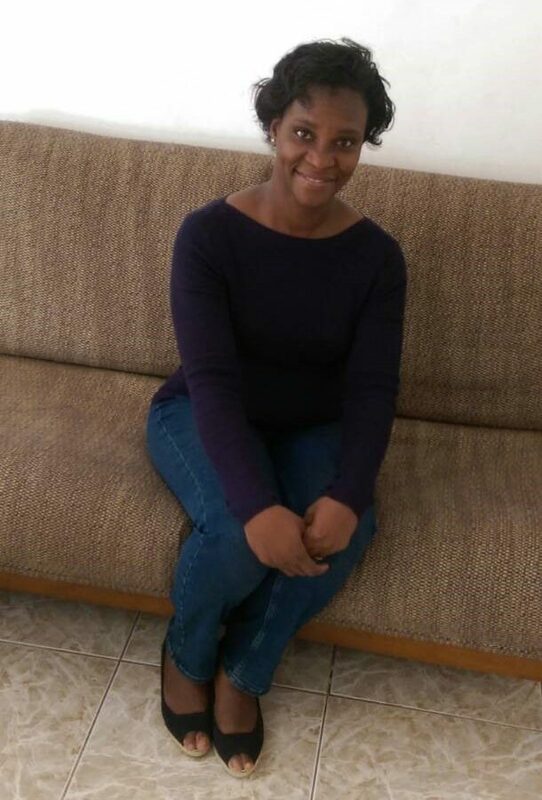 Kodou Lette (BScCS) is a Data Manager with significant experience under Data management, which is a vital component of the scientific discovery process, and the unit (MRCG at LSHTM), views data management accordingly. With the advancement of technology, data management has become the epicentre for successful organisations due to the critical role it plays in business intelligence, informing of policies, and much more. My role involves, designing data collection tools, monitoring the quality of collected data, and organising the data management process. This involve s responsibility for the development, testing and passing as fit for purpose of study data collection instruments, furthermore overseeing the distribution, reception, storage and retrieval of data collection instruments, and all aspects of data management of the programme. Mavis is a Senior Project Manager in the Disease Control and Elimination Theme (DCE)—one of three research themes within the Medical Research Unit The Gambia. My role involves supporting scientists in preparing grant application packages for submission. This include donor scoping, resource identification and budgeting. I am responsible for supervising the day to day operations of portfolio of projects within the DCE Theme and also co-ordinating the project support management team responsible for the individual projects. The theme currently has a portfolio of 28 projects. My career interests over the past decade has included micro finance, human resource management and project management. I hold a BA in English and Information Studies from the University of Ghana, a professional training in Human Resource Management (professional certification programme) from Ghana Institute of Human Resource Practitioners, and a Prince 2 certified Project Management.